Mr. Pence said that competition does not always mean hostility, but regrettably, a big part of his speech embodied a kind of hostility. 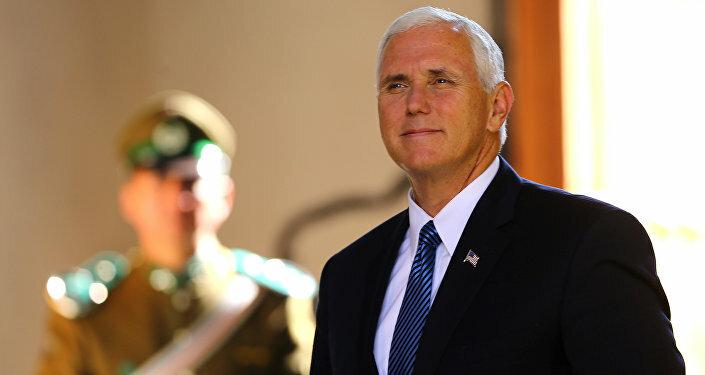 Pence's speech was criticized by Taiwan writer and television personality Huang Zhixian, whose remarks were shared by many people. China has never owed anything to the US, and China didn't achieve its prosperity and stability today by invading or colonizing other countries, but by relying on the wisdom, sacrifice, and diligence of its people, Huang said. Compared with the former president's passionate speech about China-US relations, Mr. Pence's words were an ignorance of the basic facts between China and the US and were full of pride and prejudice, said a middle-aged professor who listened to former US President Ronald Reagan's speech in Fudan University years ago. In his speech, Mr. Pence talked a lot about "facts" on China-US relations. But they are not the full story, and a lot of them are against truth; therefore, they couldn't enlighten people in an effective way. Mr. Pence claimed that when China suffered through indignities and exploitations during the "Century of Humiliation," America refused to join in. However, he didn't mention that the US sent more than 2,100 people to join the eight-power allied forces to plunder China. The Americans were the first to climb onto the Tiananmen gate tower and at the time they even raised the American national flag. The vice president said that in the aftermath of the Second World War, America ensured that China became a charter member of the United Nations, and a significant shaper of the post-war world. But he didn't mention the fact that the US handed China's administration over the Diaoyu Islands to Japan. Mr. Pence also said that after 1949, China began to "pursue authoritarian expansionism", and China and the US fought each other in the mountains and valleys of the Korean Peninsula. But he didn't mention that it was the US that interfered in the Korean War and even involved China into the war. Our ancestors told us that they fought the Korean War to protect our homeland. Mr. Pence said America brought China into the World Trade Organization (WTO), a move he thought China should feel grateful to the US. However, China's accession to the WTO was a result of conquering numerous hardships and holding rounds of multilateral negotiations, not a gift from the US. China's efforts to join the WTO dragged on for 15 years, long enough to "turn black hair white", said former Chinese Premier Zhu Rongji. That Mr. Pence said China's GDP has grown nine-fold, and it's become the second-largest economy in the world over the past 17 years is the result of the efforts of all Chinese. The vice president thinks the US's trade deficit with China has made it "rebuild" the latter in the last 25 years. But he was avoiding the fact that the essence of free trade is willingness of both sides for trading. In his speech, Mr. Pence said recently a Chinese naval vessel forced a US ship to maneuver to avoid a collision. But what he didn't mention was that the US ship had sailed within 12 nautical miles of the Chinese islands in the South China Sea. 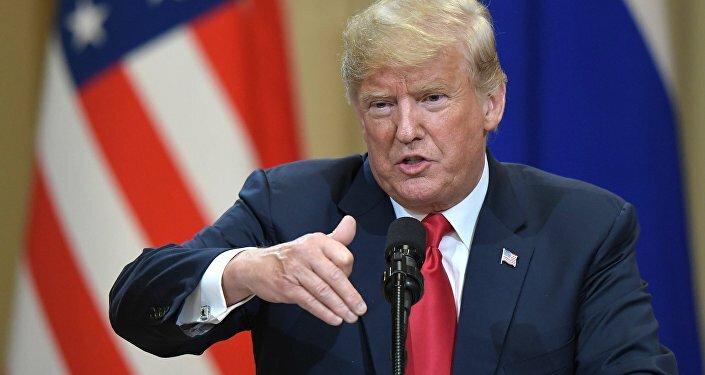 But in the speech, he himself was interfering in China's domestic and foreign affairs, and pointing fingers at China's reform and opening up policy, "Made in China 2025" strategy and the Belt and Road Initiative. In the speech, the US vice president said China's social credit system aims to control virtually every facet of human life. But what he didn't mention was that the social credit system construction has a history of more than a century in the US. Even the Trump administration's secretary of homeland security Kirstjen Nielsen said on Oct. 3 that "We currently have no indication that a foreign adversary intends to disrupt our election infrastructure." The US should reflect on how it created the Middle East unrest by using social media platforms.